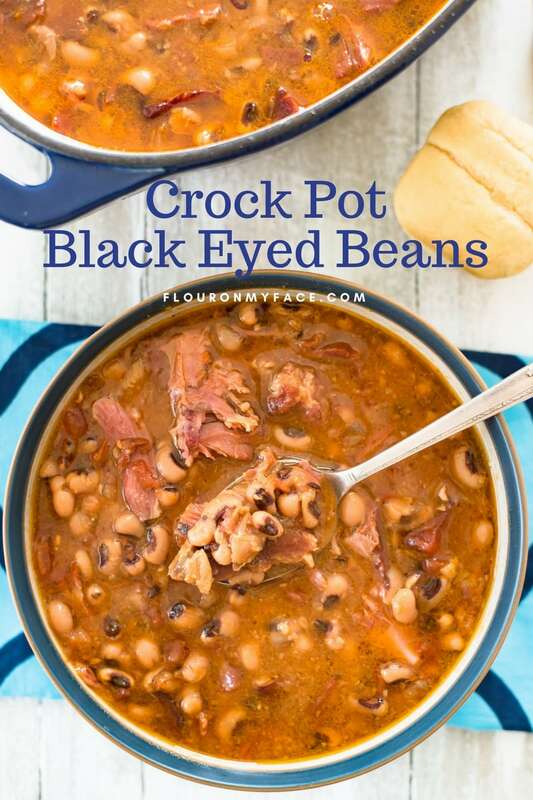 Ring in the new year with these Crock Pot Black Eyed Beans and bless your family with good luck in the upcoming year. 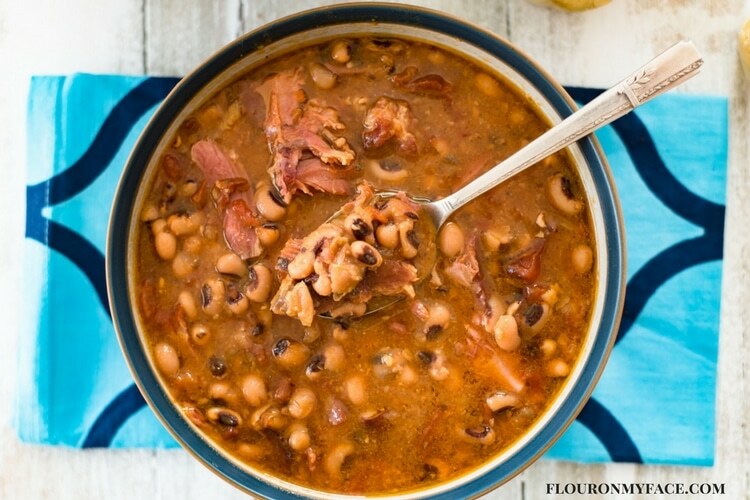 Black-Eyed Beans or Black-Eyed Peas are a traditional southern New Years day meal that is thought to bring good luck. You may think eating black-eyed beans on New Years Day is just some old folklore that has been handed down but the people of the south during the Civil War who kept starvation at bay by eating them might beg to differ. Well, that’s what I read on Google LOL having lived in Georgia and Florida most of my life I have heard tell that you had to eat black-eyed beans on New Years Day for good luck. 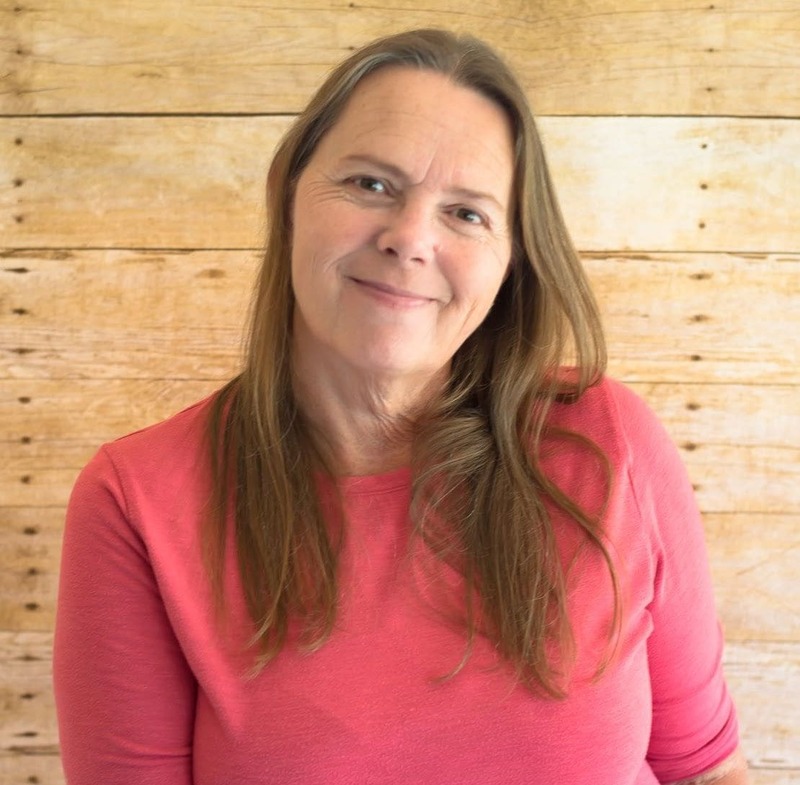 I also remember my mother saying to make sure your house is clean by the stroke of midnight on New Years Eve or your house will be dirty all year long. FYI Mom was right again! A traditional southern New Years Day dinner (which is actually served at noon) and is referred to as lunch to some of us would be a bowl of black-eyed beans, collard greens, and cornbread. As you can see this New Years Day meal is guaranteed to keep you lucky and your pockets full of cash all year long. Many southerners will be serving black-eyed beans, collard greens and cornbread on the first day of the new year. One of them being my brother who lives in Georgia. Although he won’t be doing the cooking-just the eating. 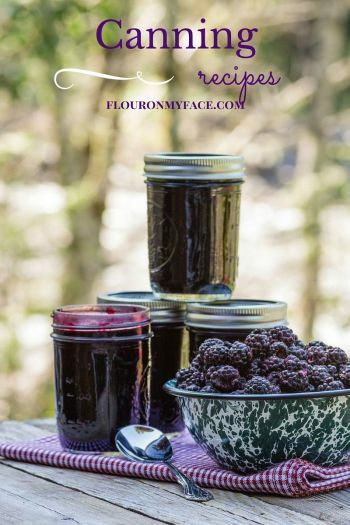 Even if you’re not in the south this New Years Day tradition is a delicious one to start or celebrate with your family every year. 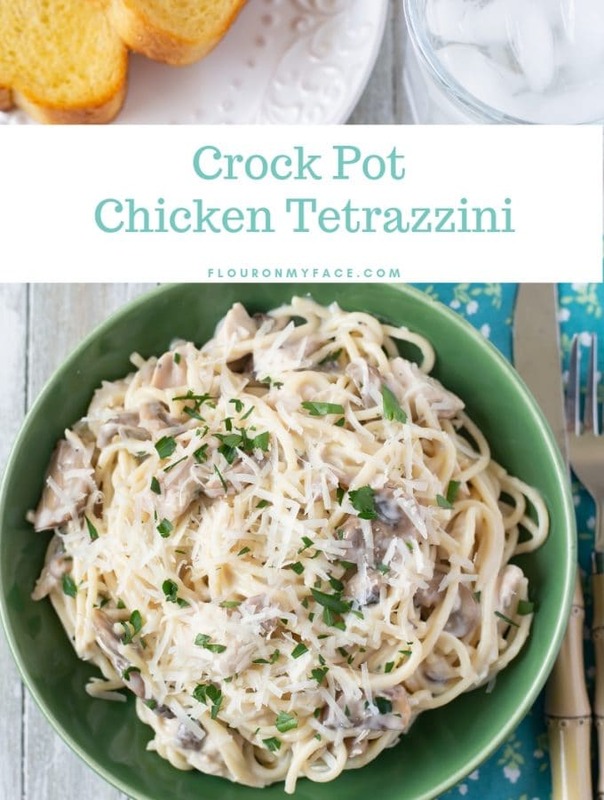 It’s an easy one and doesn’t require much work except to fill the slow cooker with the ingredients. Do you need to soak dried beans before cooking? Not if you cook dried beans as I do! When I am cooking dried beans in my slow cooker I don’t soak them ahead of time since they will be slow cooking for 8 or more hours you can skip soaking of the beans overnight. Another reason I like to skip the soaking and cook dried beans in the crock pot without soaking them ahead of time is because the beans always seem to lose their skins and some dried beans like Lima beans turn into an awful looking alien-like creature that I can’t seem to bring myself to cook and eat. I like to start my dried beans in the slow cooker at midnight and let them cook on low all night long. The slow cooker I have has a timer and once the 8 or 10 hours of cooking is over it will automatically switch to the warm setting. The Crock-Pot slow cooker I have has a timer and once the 8 or 10 hours of cooking is over it will automatically switch to the warm setting. Whenever I cook any type of dried beans I love to use a big leftover ham bone to season the beans. I do a little planning after any holiday meal when we serve a baked ham. If I know I won’t have time to make a crock pot full of dried beans in the next couple of days after our holiday meal I will put the leftover ham bone with any ham scraps in a zip lock bag and freeze it until the day I plan on cooking the dried beans. 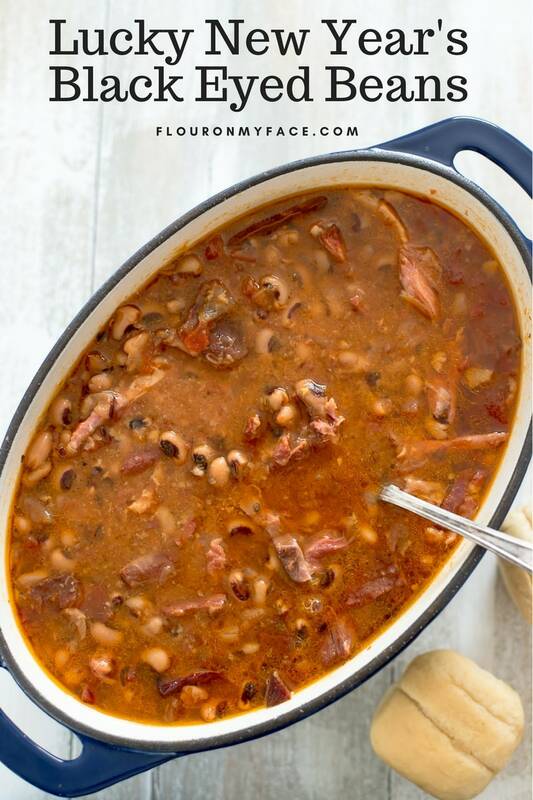 For this Crock Pot Black Eyed Beans and Ham recipe I used the leftover ham bone from our Thanksgiving dinner. Place the leftover ham bone into the slow cooker. Add the rinsed and cleaned black-eyed beans to the crock pot. Next add the diced onion, minced garlic, and diced tomatoes. Add the salt, pepper and bay leaves to the slow cooker. Add the chicken broth to the crock pot making sure all the ingredients are covered with broth. Add more chicken broth if needed. With a large spoon mix the ingredients the best you can around the ham bone. Making sure all the black-eyed beans are submerged in broth and not sitting above the broth on top of the ham bone. 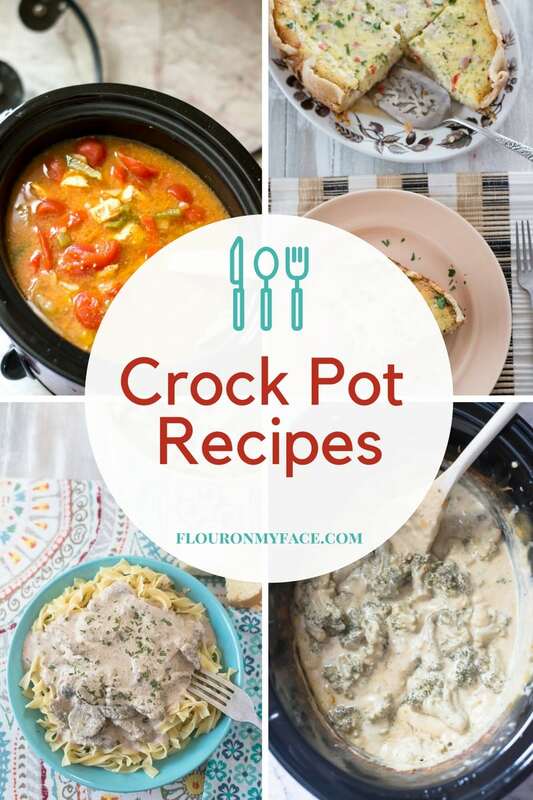 Place the lid on the crock pot and set the temperature to low. Slow cook the black-eyed beans for 8 to 10 hours. Once done carefully remove any pieces of the ham bone from the crock pot before serving. Serve over white rice, with collard greens and cornbread for a traditional Southern New Years meal. 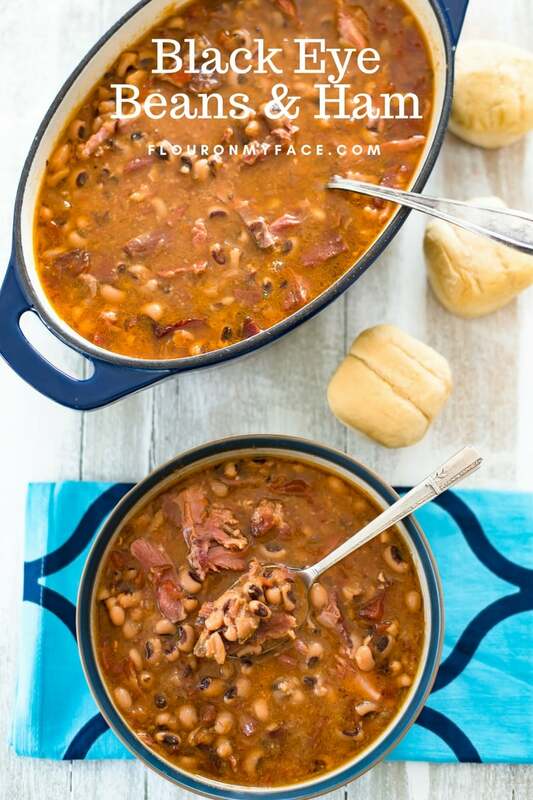 Ring in the new year with a slow cooker full of Crock Pot Black Eyed Beans and Ham for luck in the new year. More slow cooker dried beans and ham recipes. Crock Pot Split Pea and Ham Soup: One of my favorite childhood comfort foods made in the slow cooker. Crock Pot Great Northern Beans: Great Northern Beans are my favorite dried bean to cook with a left over ham bone. Slow Cooker Black Beans: If you love Mexican food you’re going to love these homemade black beans. Crock Pot 15 Bean Soup: This no soak 15 Bean Soup recipe uses a bag of Hurst 15 Bean Soup beans and is delicious. 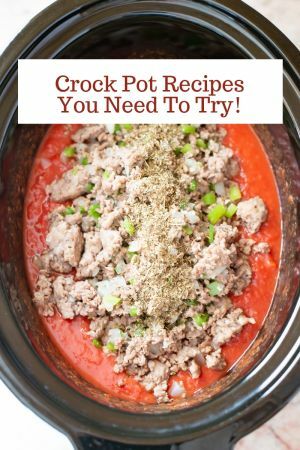 For the full list of my crock pot recipes head over to my crock pot recipe page for over 175 more easy crock pot recipes. I love to cook beans with a ham bone. The broth with corn bread is awesome! This sounds like a lucky meal to me. I always have my black eyed peas and corn bread on New Year’s Day. Not too sure about the greens. Could baked kale leaves count? Yes I think Kale will count LOL Have a Happy New Year and thanks for being a great supporter of Flour On My Face! 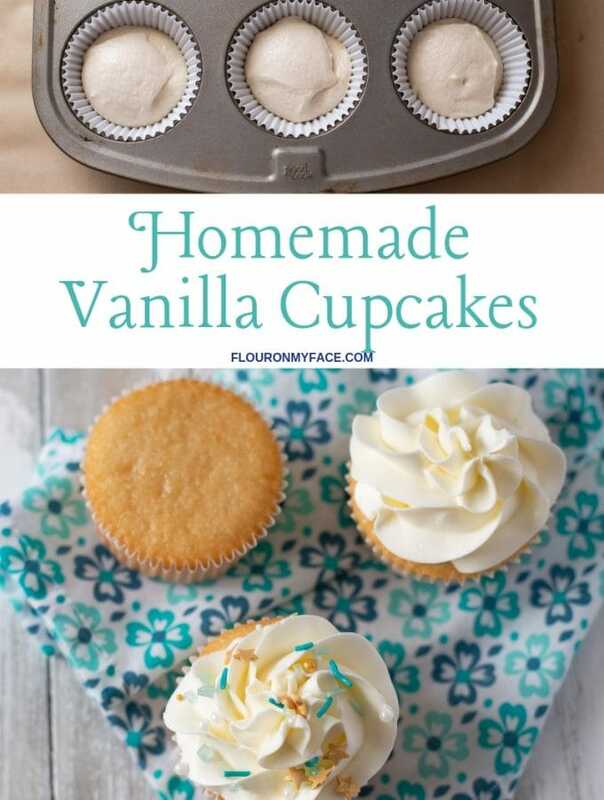 Mmm, these look delicious! So creative. 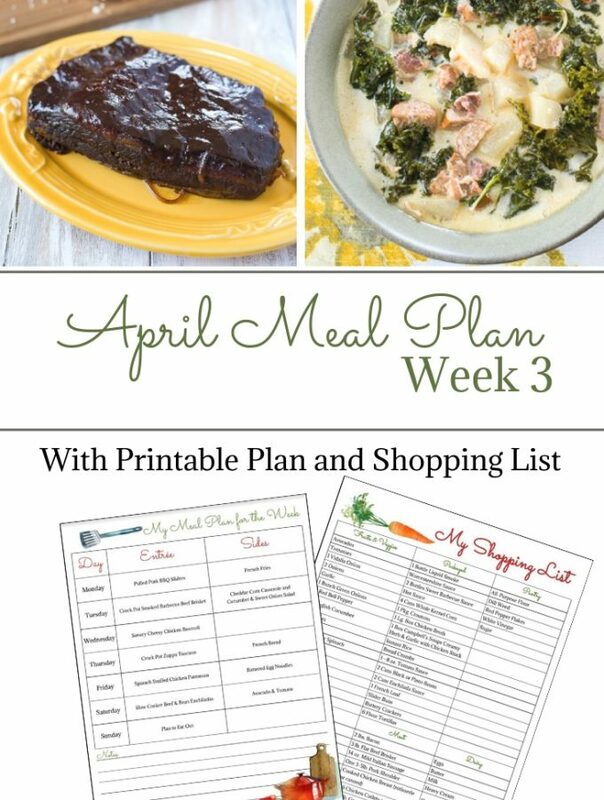 I am excited to try one of them this week! Thank you for sharing!